The award-winning Apogee Duet combines an audio interface, headphone amp, and MIDI interface that makes it a snap to create professional recordings in any location on your iPad, iPhone, iPod touch, or Mac. Incorporating Apogee's legendary digital audio conversion and world-class mic preamps, Duet is the best way to capture your music with incredible dimension and detail. From the mic preamps to the AD/DA converters and the clocking, Duet utilises cutting-edge Apogee technology. With components carefully selected in critical listening tests and a highly efficient circuit design, Duet was built by Apogee engineers to make a difference you can hear. Duet's primary visual control center is a full-colour OLED high-resolution display. It gives you clear visual feedback for numerous essential functions, such as metering, numeric value for input and output levels, group, phase, muting, phantom power and Soft Limit indication. Two configurable touch pads on either side of the multi-function controller knob let you promptly manage such output functions as “mute output," “dim outputs," or “sum to mono.” And there's a drop-down menu that lets you assign each one within Apogee's Maestro iOS and Mac application. Duet provides a single USB MIDI connection for your CoreMIDI compatible keyboard, synth or DJ controller. On iPad, Duet's MIDI connection allows both Duet and a keyboard or DJ controller to be connected at the same time to the iPad's single 30-pin dock port (or via the Lightning connector using an Apple Lightning to 30-pin adapter). With a direct digital connection and an external power source, Duet is able to charge your iPad, iPhone or iPod touch while you record so you won't experience any interruptions. 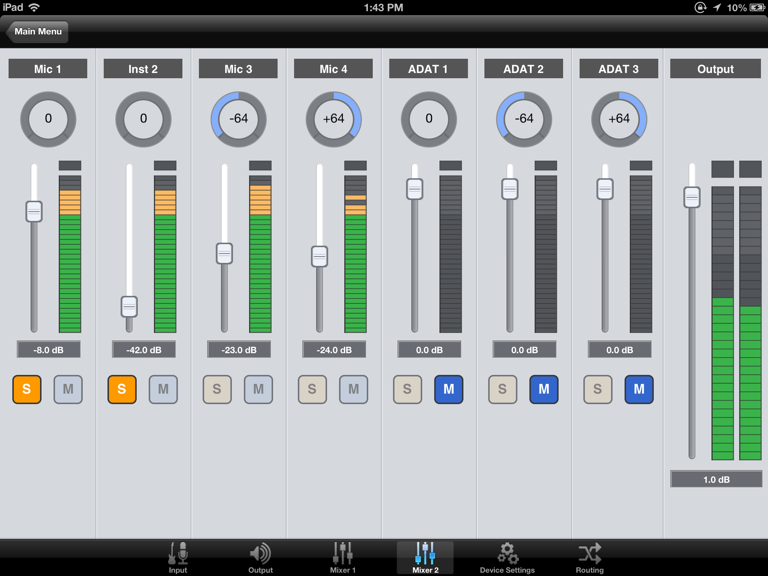 I absolutely love my Apogee Duet. 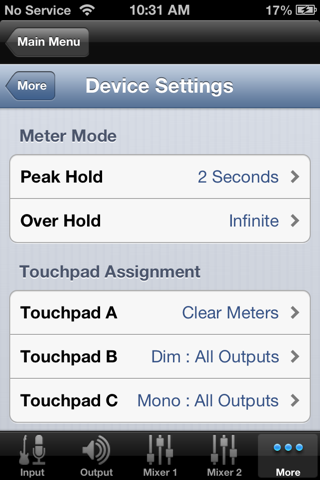 I have had numerous audio interfaces over the years, and this is by far my favorite. First, it sounds amazing. 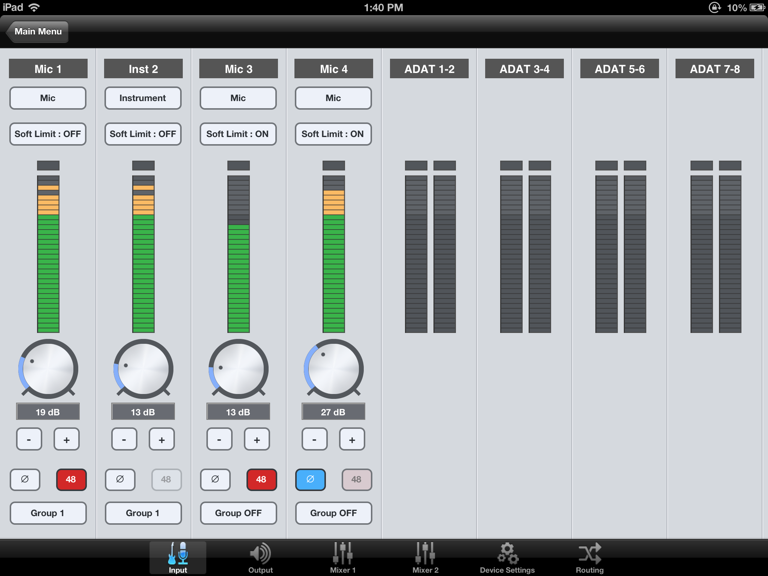 I sometimes use I absolutely love my Apogee Duet. 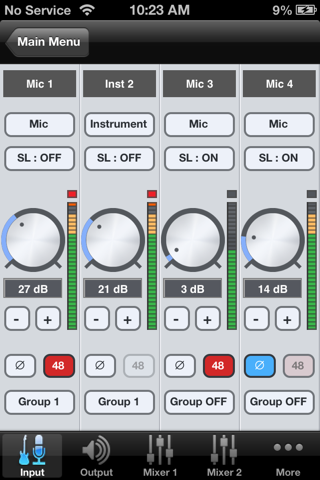 I have had numerous audio interfaces over the years, and this is by far my favorite. First, it sounds amazing. I sometimes use it just to listen to music and love it. Second, the design is beautiful. Very Apple-like: simple elegant. Third, it is easy to use. Great integration with a Mac (esp. via the Maestro software). Fourth, the integration of MIDI with the most recent generation is huge—in fact, I sold a previous version and bought this version just for the MIDI. Very handy, esp. when you have a limited number of USB ports. Fifth, very mobile: easy to bring with you for mobile recording. I highly recommend it. I’ve been a loyal Apogee customer since 2009. Every Apogee product I’ve ever owned has 1. Paid for itself and 2. (Apogee Duet) given me the most complete listeni I’ve been a loyal Apogee customer since 2009. Every Apogee product I’ve ever owned has 1. Paid for itself and 2. (Apogee Duet) given me the most complete listening satisfaction. For professional applications or casual listening... I’ve taken my duet around the world for recording and listening and I currrently have 3 selections on multiple music store sites All Recorded Using the Duet. 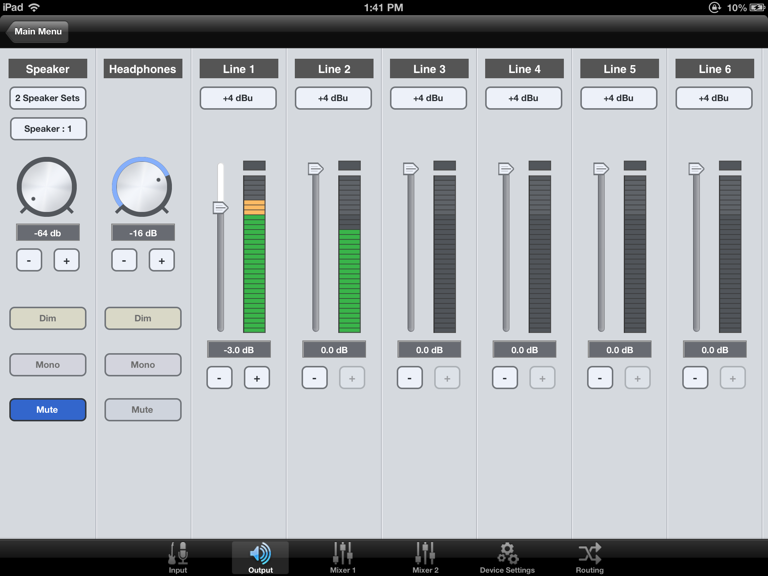 Apogee brings a new dimension to the sounds I enjoy. Get the Duet And Hear what you’ve been missing. Love my Duet. The mic preamps are very good, there is virtually no lag, and the sound is clear and accurate. Can't say more about the Apogee Duet. Works great w Love my Duet. The mic preamps are very good, there is virtually no lag, and the sound is clear and accurate. 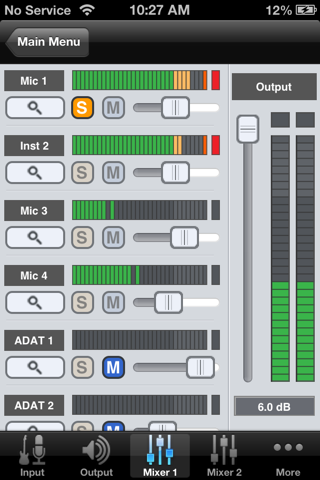 Can't say more about the Apogee Duet. Works great with my 2015 Macbook Pro. Is this review useful?Fantastic audio recording interface! 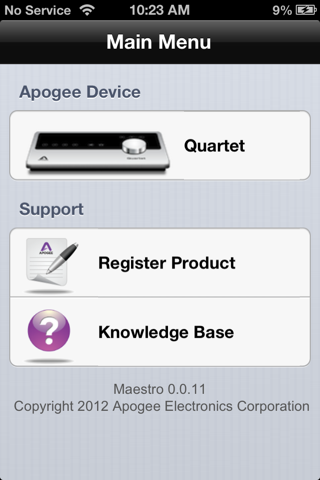 Just bought an Apogee Duet for my iPad Pro. It was a mistake. First of all, Duet comes without the USB Lightning cable that Apogee recommends. Whatever con Just bought an Apogee Duet for my iPad Pro. It was a mistake. First of all, Duet comes without the USB Lightning cable that Apogee recommends. Whatever connector I buy still get the error message “ this device is consuming too much power”. The Maestro software is just a simulation, not a real controller. The two devices do not communicate. This is bad, very bad. Will this work with an iPad Gen 2? Is it possible to hook up an iPod Classic to the Duet for playback, and if so, does it use the Duet's D/A converters, or the iPod's? 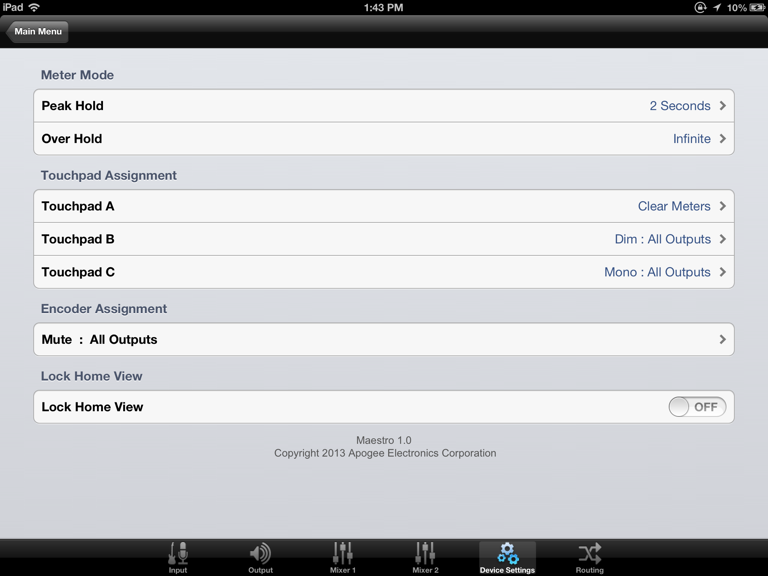 Duet for iPad and Mac will work with iOS devices. Because iPod classics run on their own operating, Duet for iPad and Mac will work with iOS devices. Because iPod classics run on their own operating, system they would not be compatible with Duet. 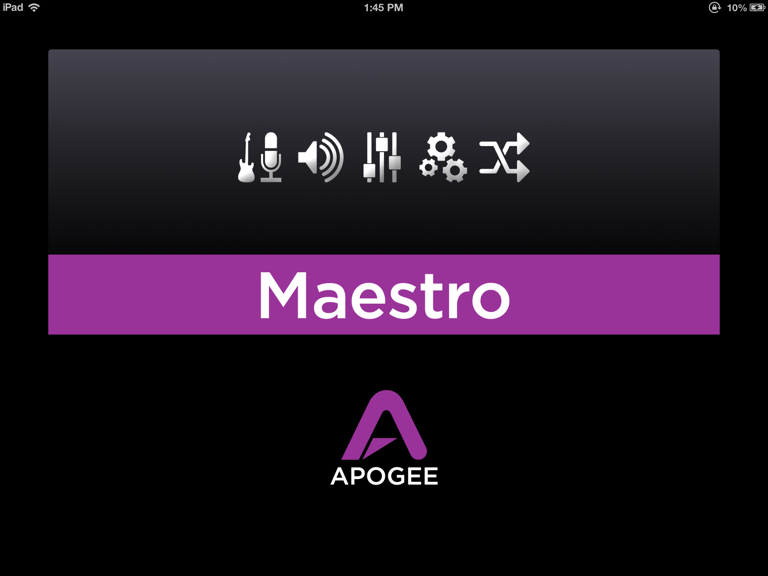 Apogee Maestro is the control application for MFi compliant Apogee audio interfaces. Maestro lets you access and adjust all features and settings from 5 simple tabs. 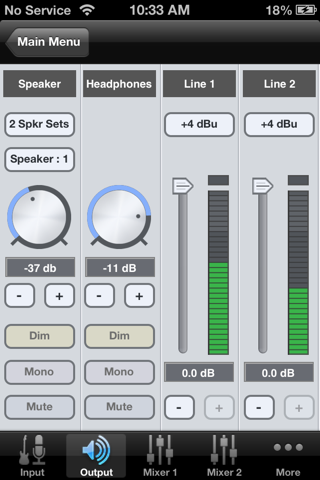 Maestro also significantly improves latency (the delay that occurs during recording) with a hardware based low latency mixer.